Last week I was very lucky to be part of MIND’s first ever Happy Monday.This is a new campaign that MIND have launched – they plan to do it once a year to encourage people to fundraise on a Monday in March, as well as do fun, happy fundraising activities on that day! As an Ambassador for Happy Monday, I ran a Just Jhoom! 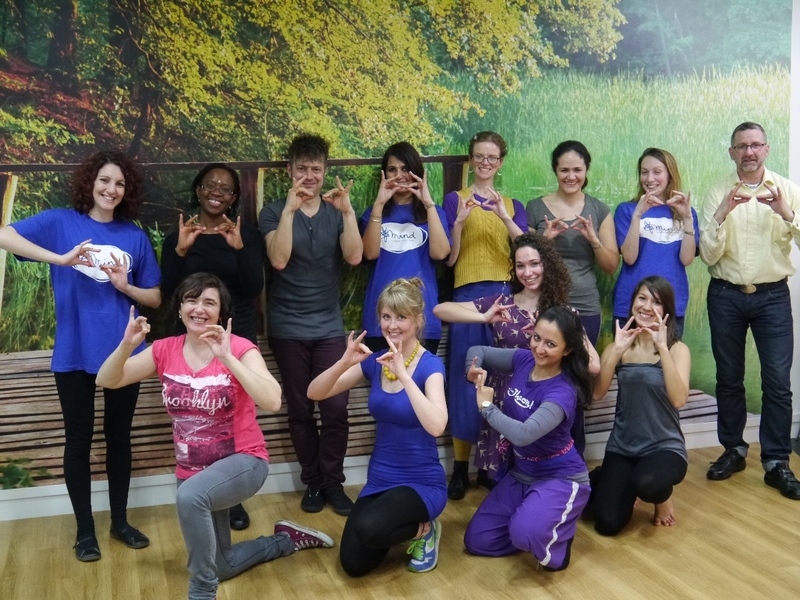 Bollywood Dance and Mindful Movement workshop at the MIND HQ in Stratford in London! · I had a jhooming good time and enjoyed the workout! I shall be showing off my jhooming skills to all my friends and family now! · Loved it, it was great, really fun and accessible. Her story was very moving too and I think she’s done incredibly well to set up such a successful enterprise. · It was great fun. I was having an afternoon lull and nearly didn’t come along, but glad I did. It gave me more energy and made me smile! Hopefully it burned off a little bit of the biscuits I’ve eaten today too! · Pass on my thanks to Shalini – it was great fun, and really generous of her to give up her time. As part of the campaign MIND published two of my blogs about depression and how I worked through it.